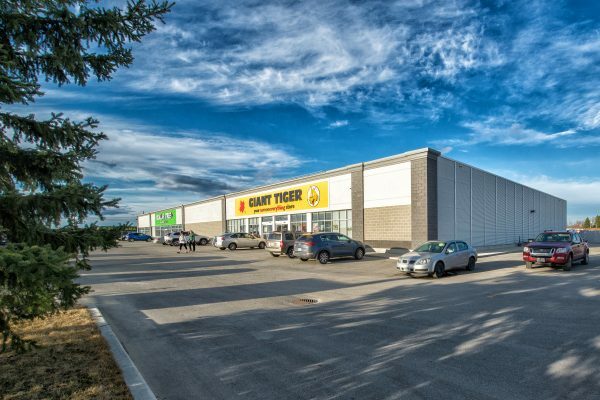 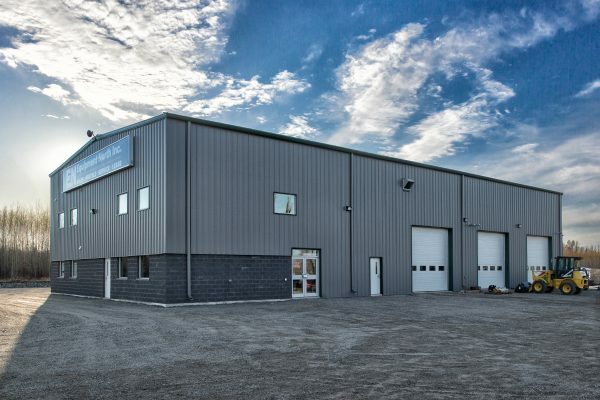 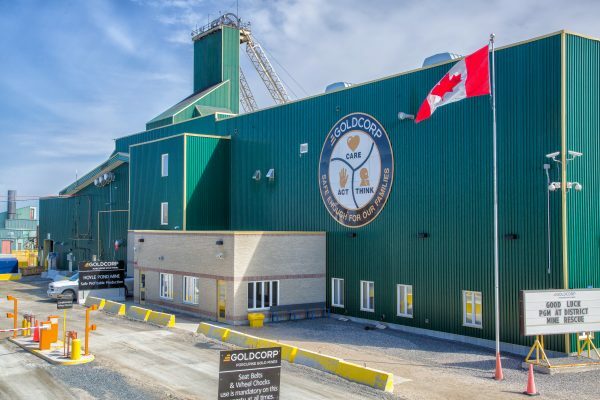 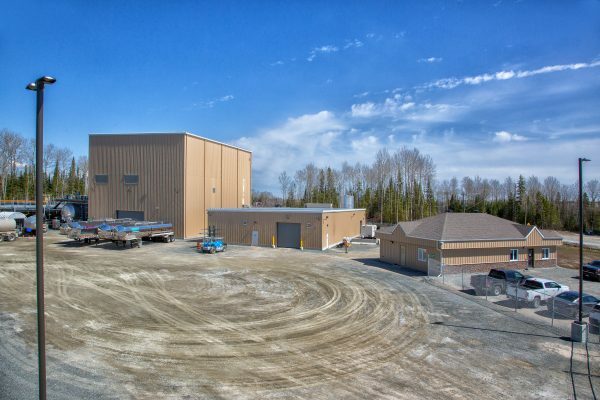 Serving Timmins and across Canada since 1995, Secord Construction’s reputation thrives from its attention to detail, quality and safety while ensuring we meet your goals to complete construction projects on time and within budget. 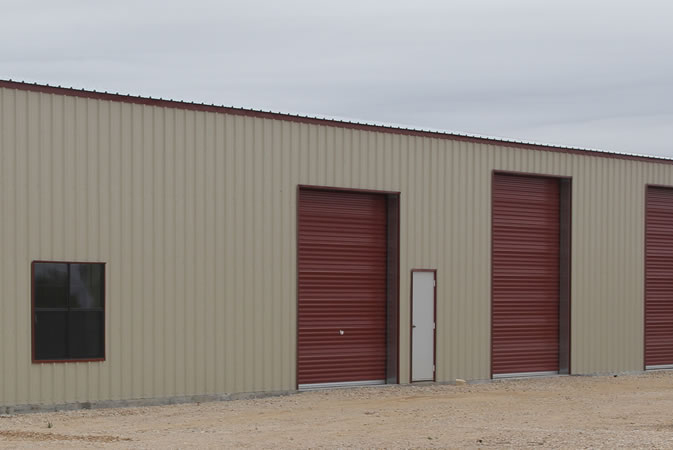 We take the worry and hassle off your hands by handing your project from conception to completion. 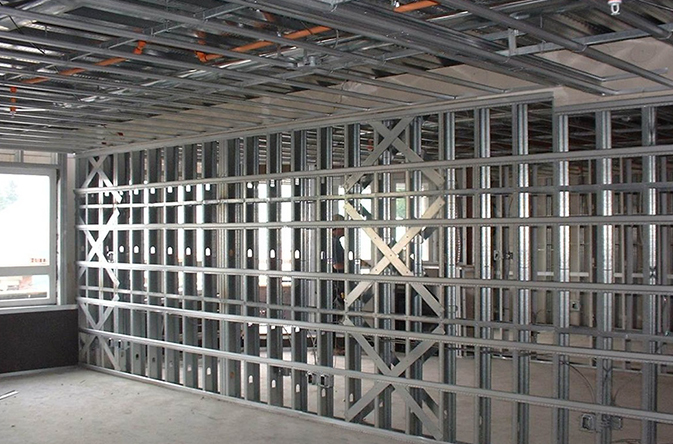 Our company, experienced staff and wide network of sub-contractors we work with are committed to excellence. 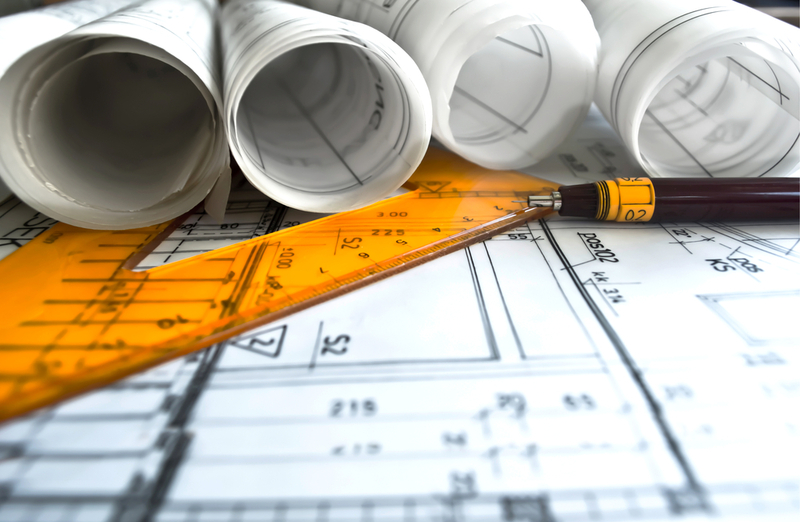 With an architect on staff we are able to plan and design a workplace environment that meets building codes and suits your company needs for function and mobility. 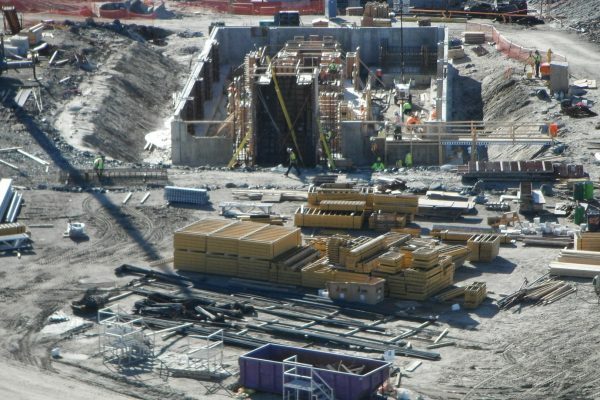 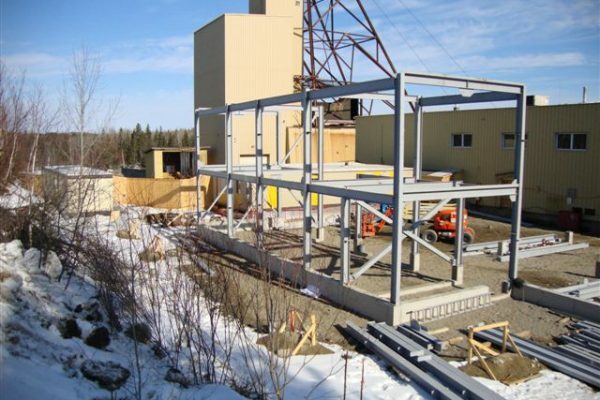 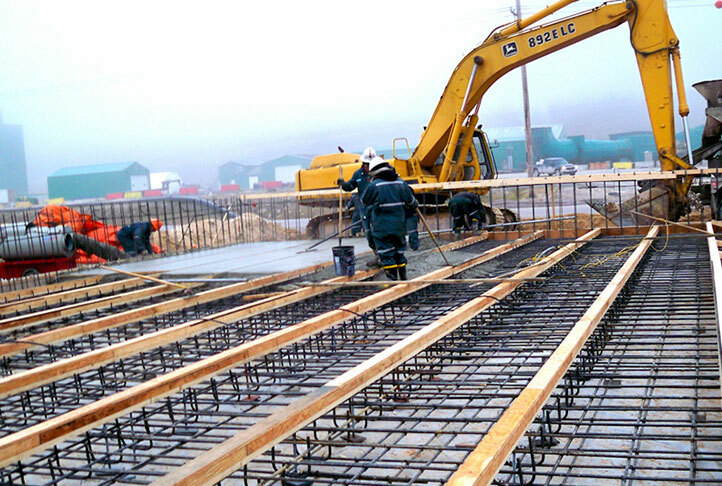 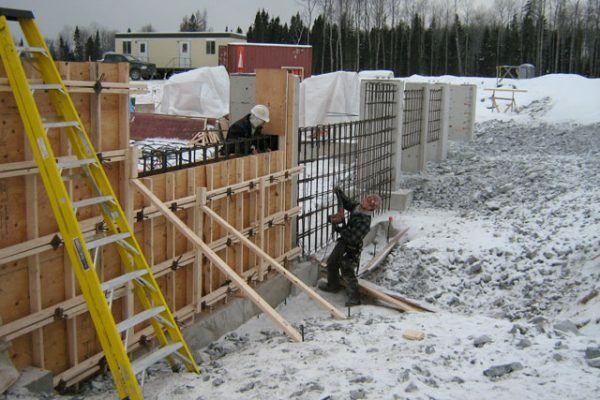 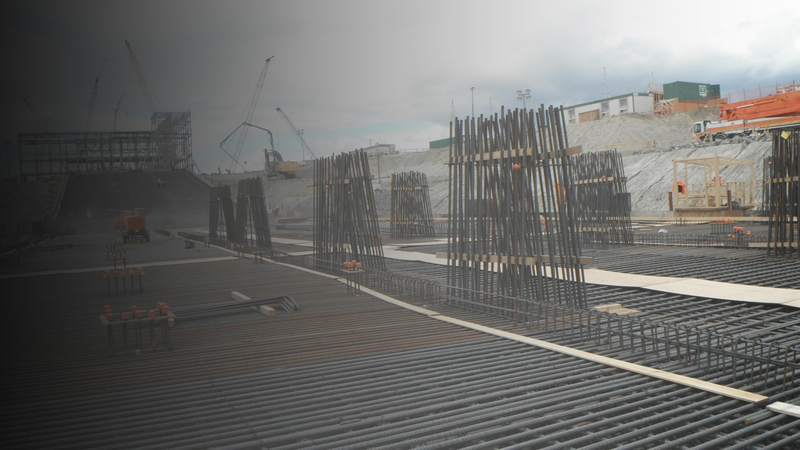 Secord Construction prides itself on its expertise by specializing in all types of concrete work for commercial and industrial formwork and flatwork with all types of forming systems. 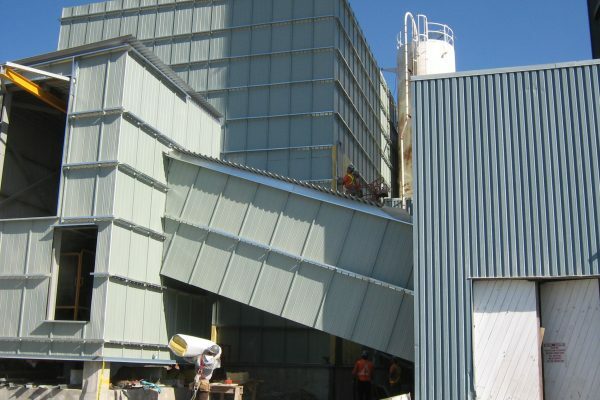 We provide innovative and cost-effective solutions for mills, crushers and architectural buildings. 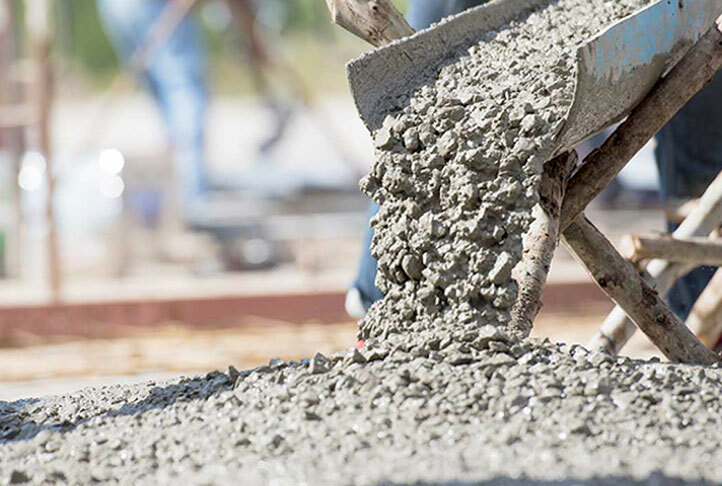 Once we have completed the structural and foundation work on projects we move to put the finishing touches on inside and out for driveways, backfilling, preparation for landscaping and more.